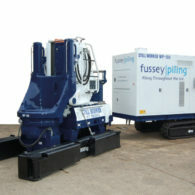 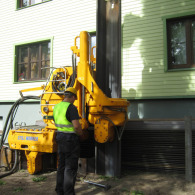 Sheet Piling (UK) have recently bought a new ZU-100. 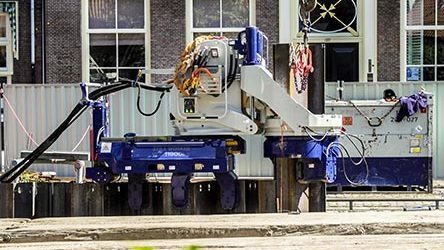 Sheet Piling (UK) have added a Euro stage IV compliant Still Worker ZU-100 to their pile pressing fleet and it has already been working at a number of projects in the UK. 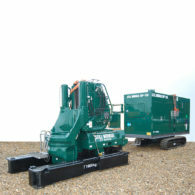 Toureen Contractors are the latest company to invest in a new Still Worker WP-150. 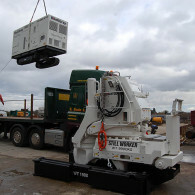 A UK based company has recently purchased two new Kowan Still Workers whose power packs are fitted with the latest EU stage IV engines. 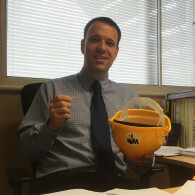 Throughout most of 2015 we sent surveys to customers to ensure the high standard of customer service that we set ourselves was maintained. 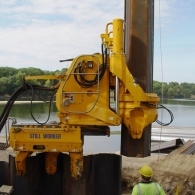 The Kowan Still Worker is so quiet that piling can continue throughout the night! 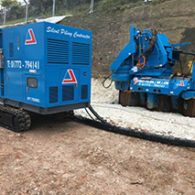 Two specialist sheet piling companies in the UK have recently invested in the very latest Kowan Still Worker virtually noise and vibration free pile pressing machines.